Most parents assume that they don’t need their ex partner’s agreement to take their children abroad on holiday but normally they’ll let the other parent know about their planned trip. The law says that unless you have a Court order in place (and most parents don’t have an order) that you need the other parent’s agreement to take your children abroad. In a worst case scenario if you don’t have the other parent’s agreement you might be prevented from taking the children on holiday and accused of trying to ‘’kidnap’’ the children. That is what almost happened to Mr Begg when he and his family were met by armed police at the airport as the authorities had been told that there was a kidnap in progress. Thankfully Mr Begg could show the police some text messages from his ex-wife that established that she knew that her ex was taking the children on holiday and that he wasn’t attempting to kidnap them. Mr Begg’s problems didn’t end at the airport. Whilst on holiday he was told that attempts had been made to cancel his passport. Thankfully he and his children successfully returned to the UK and it was his ex-wife who ended up in Court. The Daily Mail article is a reminder about the need to get written agreement to take children abroad on holiday. Ideally the agreement needs to be obtained before you book the holiday. Given all the adverts on the TV for summer holidays and the temptation to book something warm to help us get through the UK winter months the publicity generated by Mr Begg’s troubles is a timely warning. A read through a travel guide such as https://www.your-rv-lifestyle.com/travel-tips.html reminds me that it isn’t just written agreements that parents need to take when travelling with children. 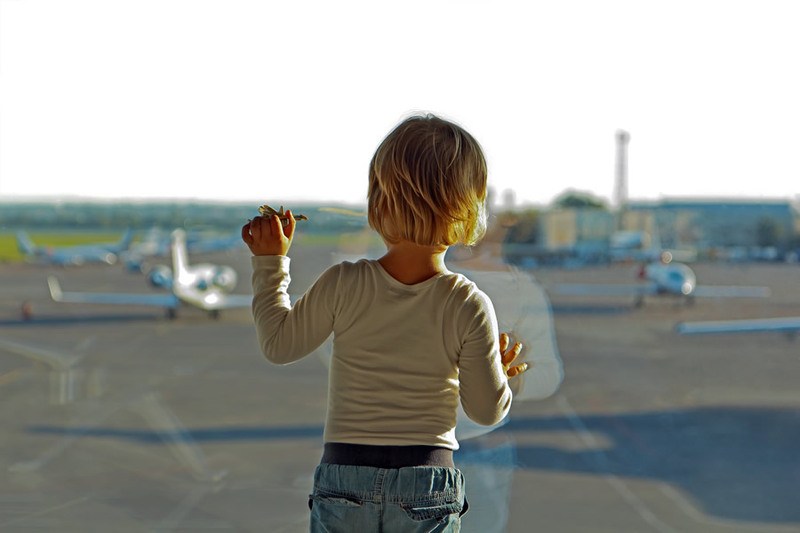 Although the list of things to do and take can seem endless you realise just how useful a ‘’ to do’’ guide and tips can be when you are at the airport without the paperwork or crucial toy or child’s inhaler. It is sensible to get written agreement to take a child abroad (even if it is in the form of an email or a text) before you book the holiday as it can take time to get a Court order allowing you to take the children abroad on holiday if your ex husband or wife won’t agree to the trip. Mr Begg’s situation also highlights the importance of taking the email or text from your ex husband or wife with you on holiday so you have the necessary evidence if you need it. You may think that your ex would never put you or your children in that position but sometimes airport officials may ask for paperwork (especially if adult and children surnames on passports are different). Sometimes it is impossible to get an agreement over how to split the school holidays or whether or not the children are old enough to go away for a fortnight or whether it is right that you are accompanied abroad by a new partner who will spend time on holiday with the children. The Court can always step in, as a last resort, to make an order so that both parents get to spend quality time in the sun with their families.